Myopia is not an illness. It’s an imagined limitation. A narrative that runs your whole life. Myopia is malicious code inserted into your subconscious operating system. Hey there little buddy, your eyes are broken. Blur is normal. Plastic lenses in front of your face are normal. You need these ‘doctors’ because you by yourself are a helpless little genetic failure. Myopia is a prison of your mind. Being literally unable to see clearly, but only actually because they told you so. You were fine till you walked past their establishment’s threshold. Then, while you were young and impressionable, they fed you the dark lies about you that you internalized till they became part of your very being. You’re not well. You need our medicines, young one. Ah well. I’m just one of the unlucky ones, then. At least they were around to save me, with their glasses. Meanwhile you become physically less confident (no peripheral vision, your primal brain is literally waiting to get eaten by a tiger it can’t see coming, at all times). Just look at people who aren’t myopic compared to those who are. More jittery, more anxious, more withdrawn. Ah you guys going where? Ah no thanks I’m good. Going to read this book. Catch up on Netflix. This is your loop. Sit back, zoom out, recognize what happened to you. Ok, that’s enough of the guru-beard-fondling philosophizing. Gains are being made in the real world, 20/20 progress experienced, kittehs are escaping their loop and the dark cloud of blur-for-profit vampires. So that’s not the norm, though initial improvement can be somewhat dramatic. 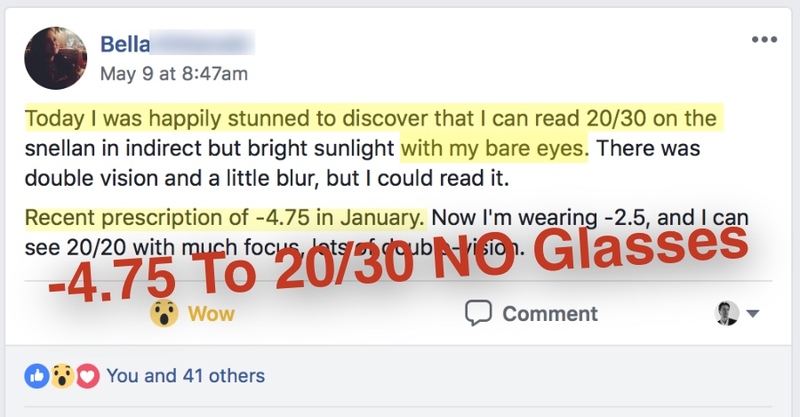 Then again, if you take what’s by far the most far reaching and easily the most successful approach to reversing myopia, you’re likely to get some best case scenario 20/20 gains. We’re talking well over a decade of extensive research, experiments with many thousand of participants, and all the things to be learned from looking at human biology from a hands on perspective. Others guess and speculate, they do old timey eye exercises or hope that eye vitamins will magically change things. 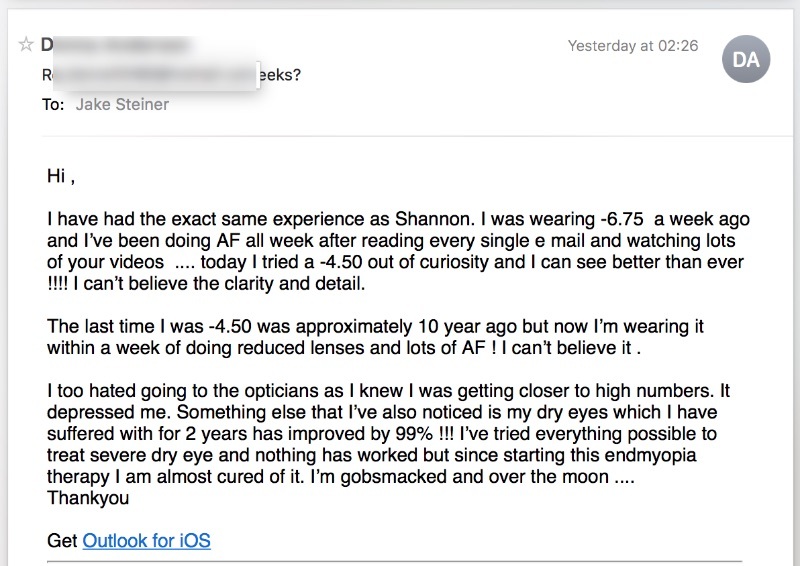 They try expensive Patent Pending products promoted by their lens sellers. They write papers, they argue on Reddit, they postulate and stipulate and pontificate. They capitulate. 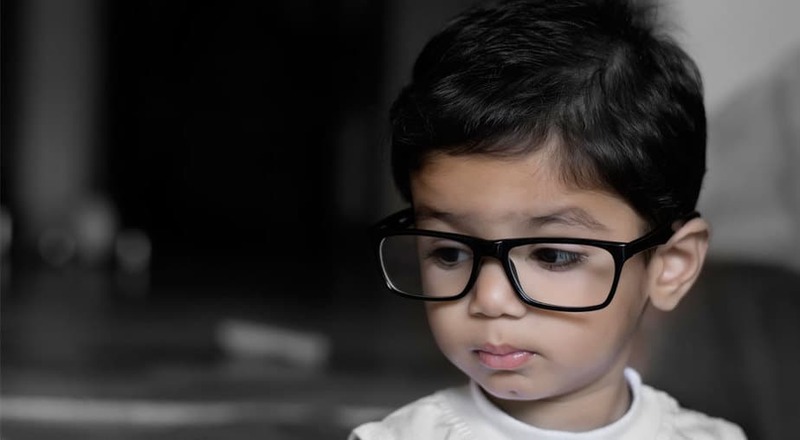 Myopia is a genetic illness, and no-one can be saved. There is only one way to the top of the actual mountain, kittehs. The eye is a stimulus response system, and refractive states only change based on environmental stimulus. Just as only the real guru’s chant carries over the misty mountain tops. And before we lose the plot here completely, how about some more gains. They say the only difference between eccentric and crazy, is money. Which of course is true. But the same difference can also be having answers where others stumble and fall and plain just don’t know what the f*ck they’re talking about. You can grow an imaginary beard and pronounce yourself the one guru to rule them all, if you can also make it rain with all the glorious 20/20 gains. Go get rid of some of those fake focal plane diopters, and remember to share your progress.